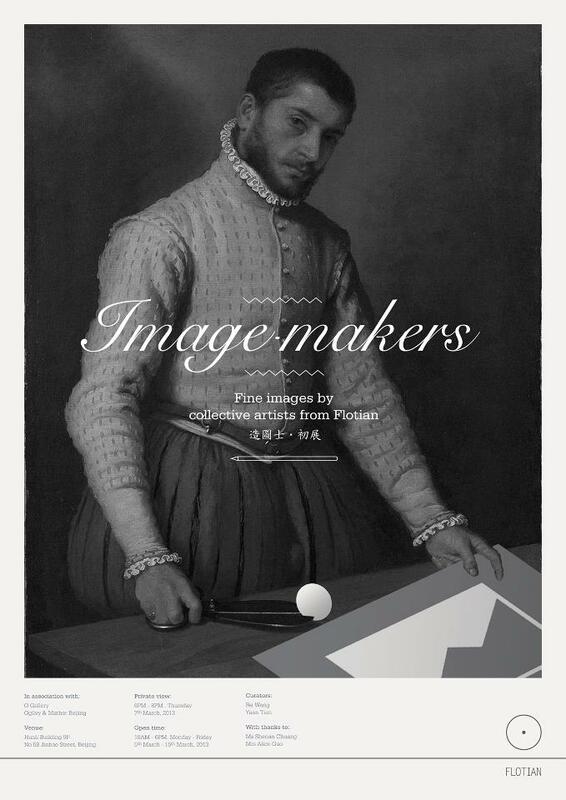 If you are by any chance in Beijing on the 5th of March the Image Makers exhibition opens. It is first Flotian exhibition in China. You will be able to see there one of my new pieces as well as some great work from other Flotian artists.